Click Here for Package Products! Formal socks are an important, though often overlooked, detail to complete your formal look. 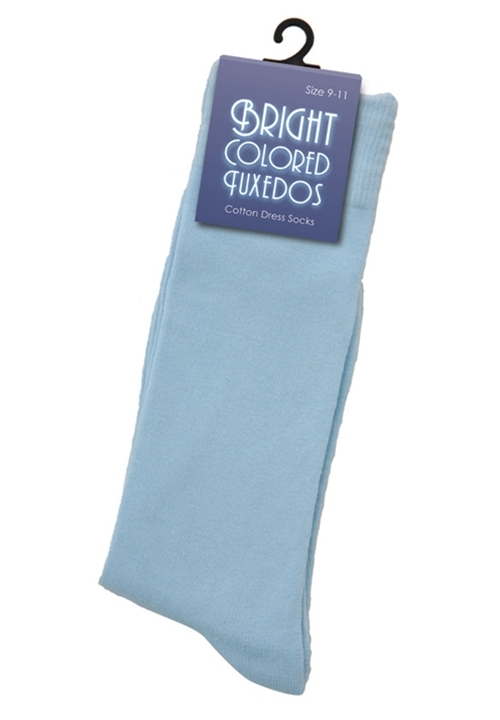 These Light Blue Dress Socks complete the look of the BCT Light Blue Tuxedo. Never has blue been so much fun!